What we say: Firestix will light up your playing as never before! The sticks are a unique size, but closely resemble a standard 5A and are made from a clear Lexan plastic which lights up on impact, making for a fantastic light display! The sticks are powered by replaceable batteries, sold separately. 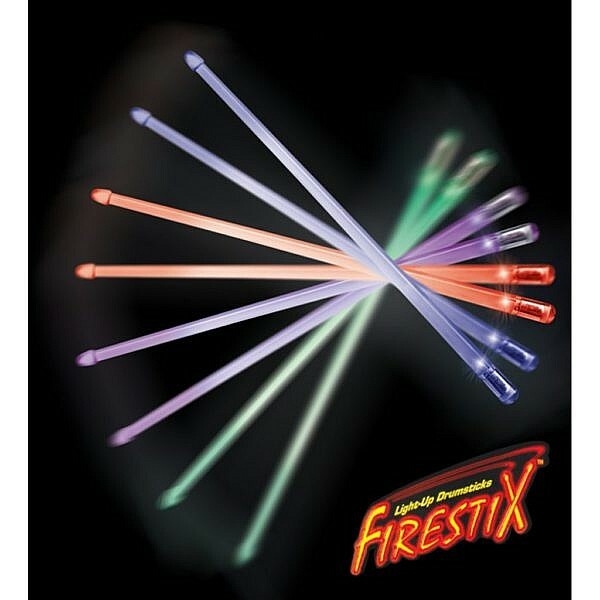 Firestix drumsticks are made of durable Lexan and light up upon impact for a brilliant, dramatic light show effect on stage. 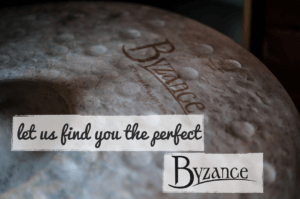 They are perfect for drum solos! Available in Red, Blue and Green.